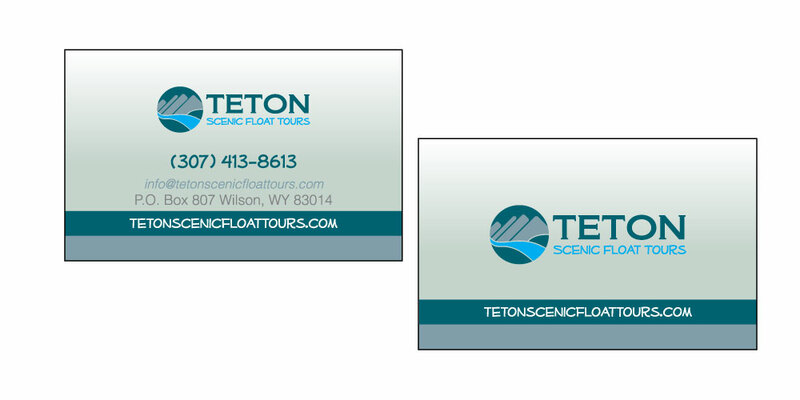 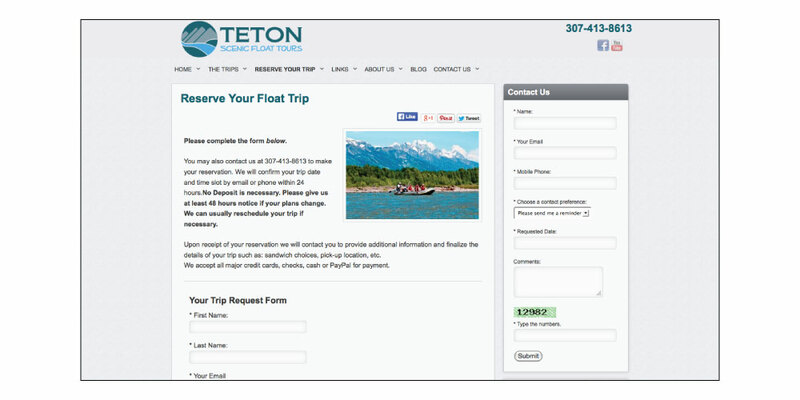 Teton Scenic Float Tours was in need of a new logo, business cards, and rack cards to increase their awareness. 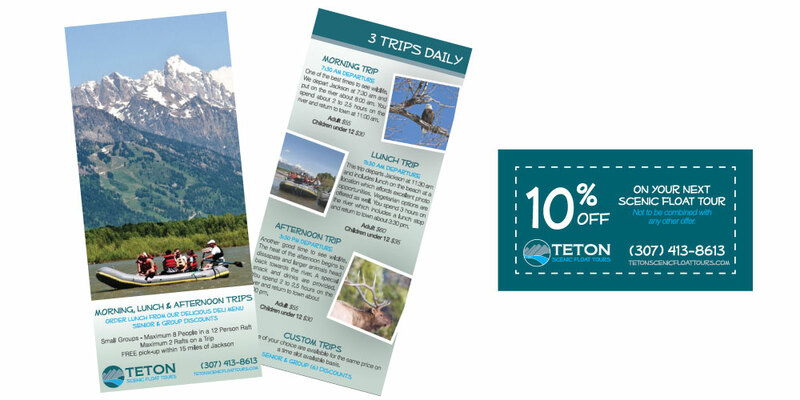 Gliffen was able to design them a logo with the blue colors of the Snake River along with the Tetons in the background. 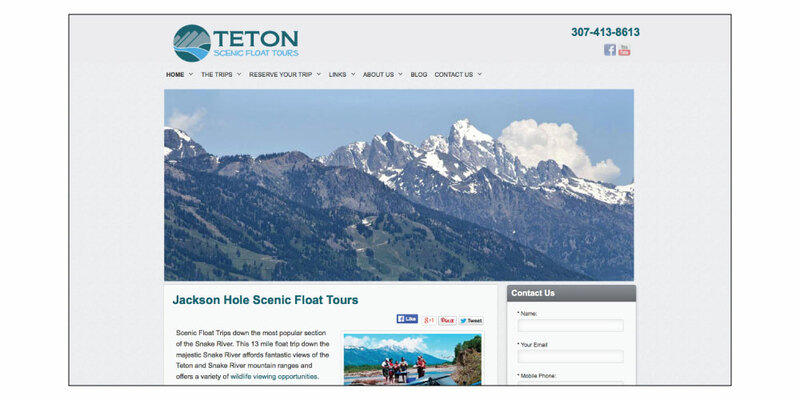 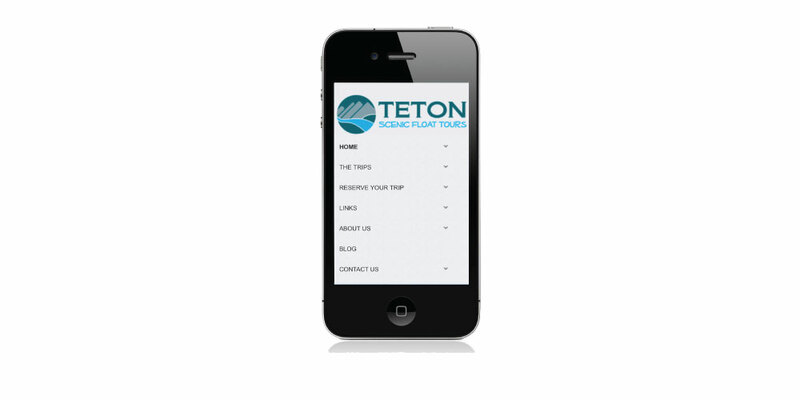 This design brings in the scenic elements the customers get when they book tours with Teton Scenic Float Tours.